These discounts do not apply to emergency services or commercial work. Residential regular work only. Not valid with any other offer. With Valpak® coupon only. Coupon void if altered. Expires 05/07/2019. 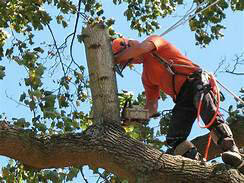 JL Tree Service, Inc. serving the Northern VA, Montgomery County, MD & DC areas knows how important it is to get the job done right. 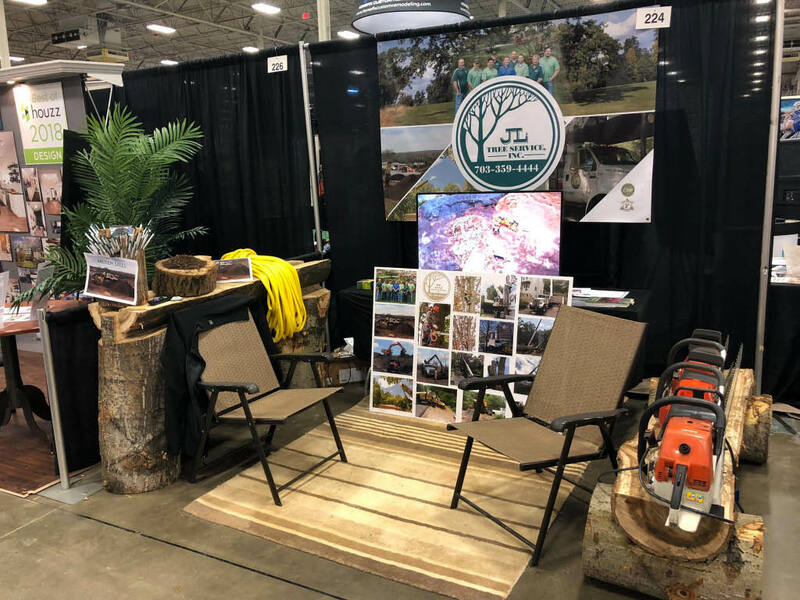 Contact the experts next time your home or business needs any of the following services: emergency tree service, tree removal, tree pruning, stump removal, tree care & fertilization, mulch supply, landscaping and planting, snow plowing or a crane rental. 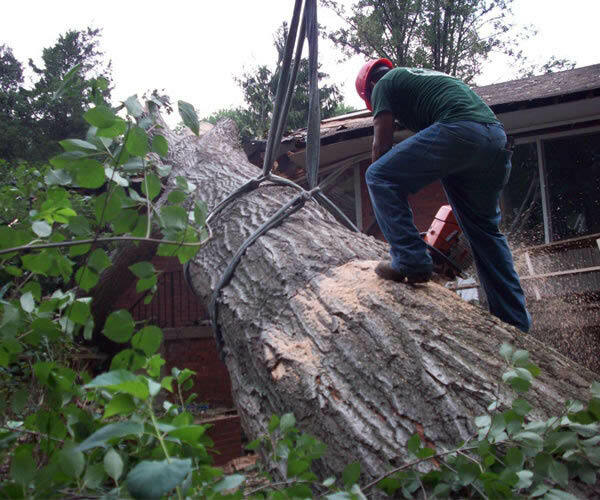 At JL Tree Service Inc., we are happy to offer you a free estimate and provide you with a speedy response, quality work all at a fair rate. Call us today for your FREE estimate and consultation. NORTHERN VA, City of Fairfax VA, Fairfax County, Arlington County, City of Alexandria VA, City of Falls Church, Loudoun County, Prince William County, Fauquier County, MARYLAND, Montgomery County MD, WASHINGTON DC, Washington DC. 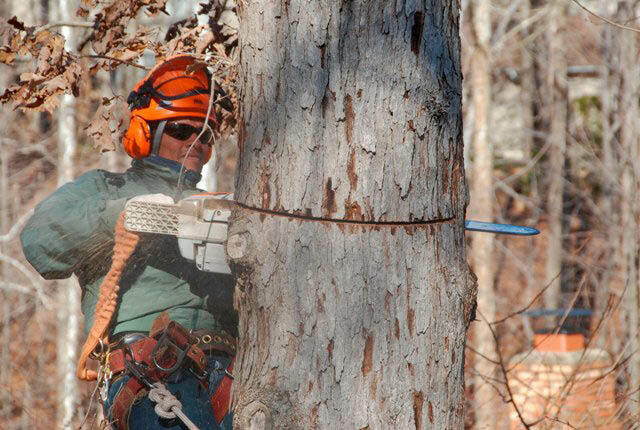 Emergency Tree Service , Tree Removal , Tree Pruning , Stump Removal , Tree Care & Fertilization, Mulch Supply , Crane Rental , Snow Plowing , Landscaping & Planting, Price Ranges for removals.